Since iTunes 12.1 has broken restores to iOS 8.1.2 and for some user's, TaiG fails to detect it and not support iTools 3 ( 3.1.6.9), here is a guide on how to revert back to iTunes 12.0.1. 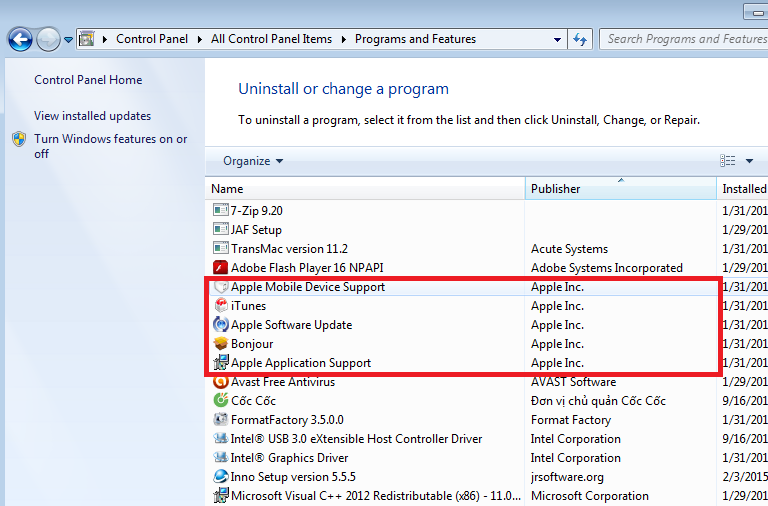 It is possible to uninstall iTunes 12.1 and downgrade to an older version on Windows. Here's how to do it! Uninstall Apple Application Support, Apple Mobile Device Support, iCloud and iTunes 12.1. 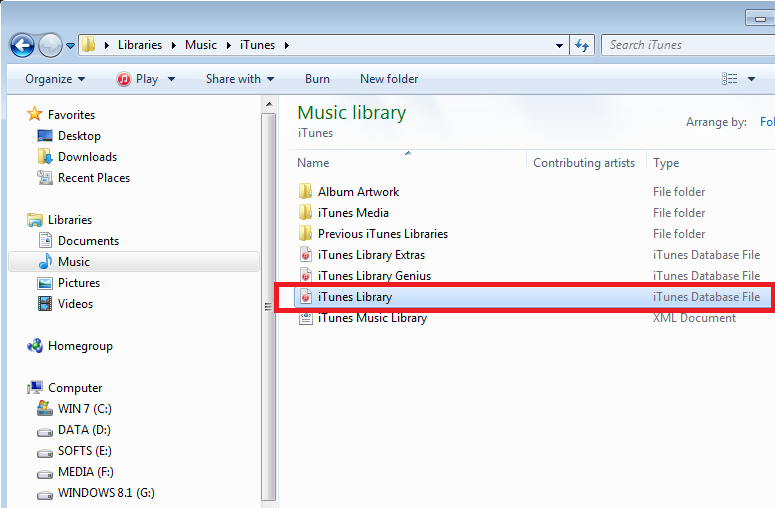 Rename iTunes Library.itl to iTunes Library.bak. This file is located in C:\Users[your username]\Music\iTunes on Windows. can i downgrade to ios 8.1.2? can i downgrade to ios 8.1.2???? ?